We all appreciate the need to look after our bodies through exercise, good diet and sufficient sleep.A similar need to look after our minds is often overlooked in our busy lives. One way of looking after our minds is to practise simple meditation techniques that provide a respite from the background buzz and excessive mental activity that tend to crowd our inner world. This can than give us the mental space to develop more positive attitudes towards ourselves and others. 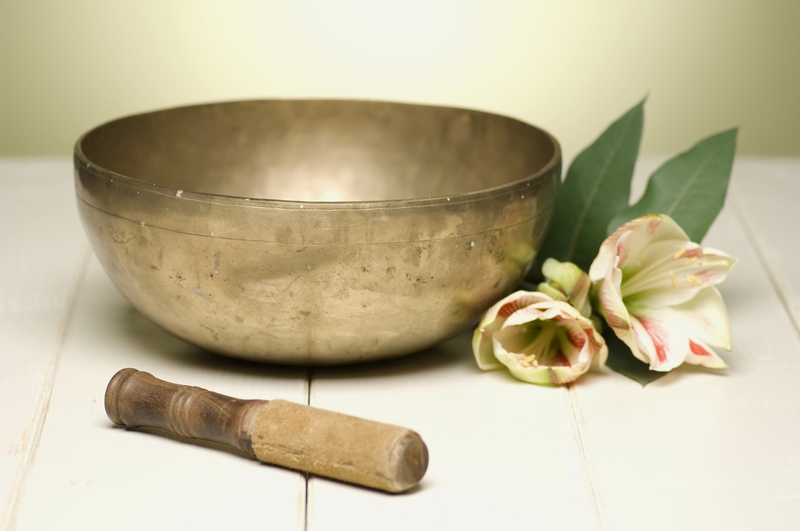 This 5 week course focuses on mindfulness, which is the essence of many meditation practices. By the end of the course you will understand the principles behind the practice and be able to meditate on your own. The course presents meditation in the style of the secular mindfulness traditions that have grown up in West over the last 30 years. The course runs regularly throughout the year on Thursday evenings from 6 to 7.15 pm at William Gibbs Community Centre, William Gibbs Court, Old Pye Street Estate, off Great Peter Street, Westminster, SW1P 2LR (www.communitycentresuk.com/community-centres/william-gibbs-community-centre) for directions. DATE: tbc Advance bookings being taken. Limited availability. COST: £40 for whole course including introduction to be paid in advance. £10 per individual session. Concessions available. Further information from: [email protected], Tel: 07966 510290.